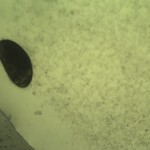 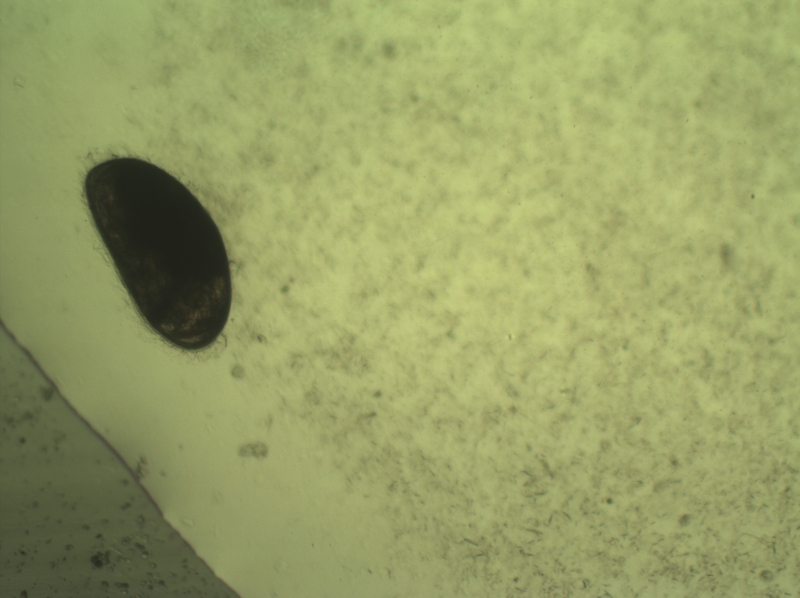 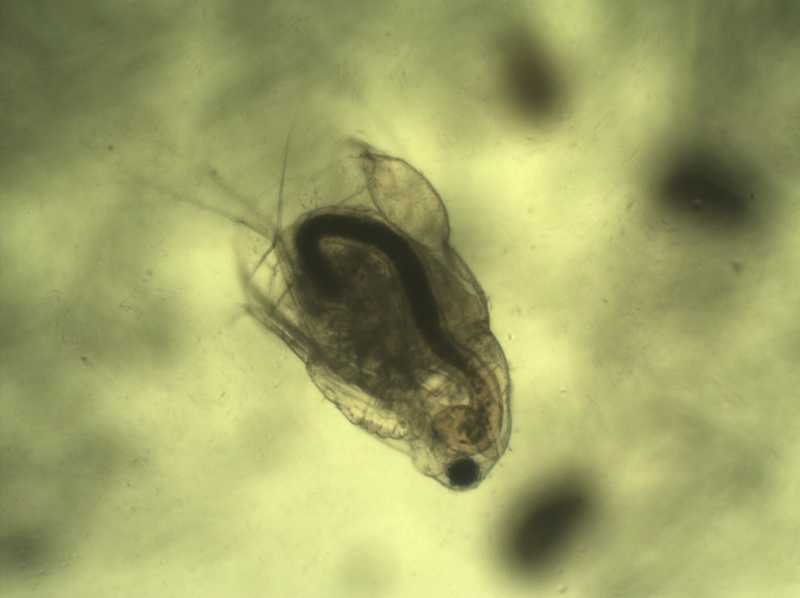 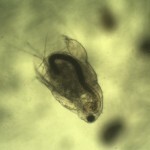 Last August 2013 I visited Sri Lanka to teach researchers and fishery workers techniques to produce live feed for larval fish. 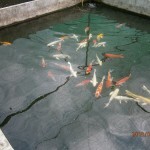 Food fish such as Indian carps and many species of aquarium fishes are raised in Sri Lanka both as food for local consumers and ornamental fish for hobbyists. 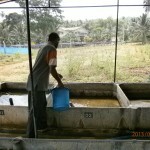 Exporting ornamental aquarium fish contributes revenues to Sri Lanka fish farmers especially in rural areas. 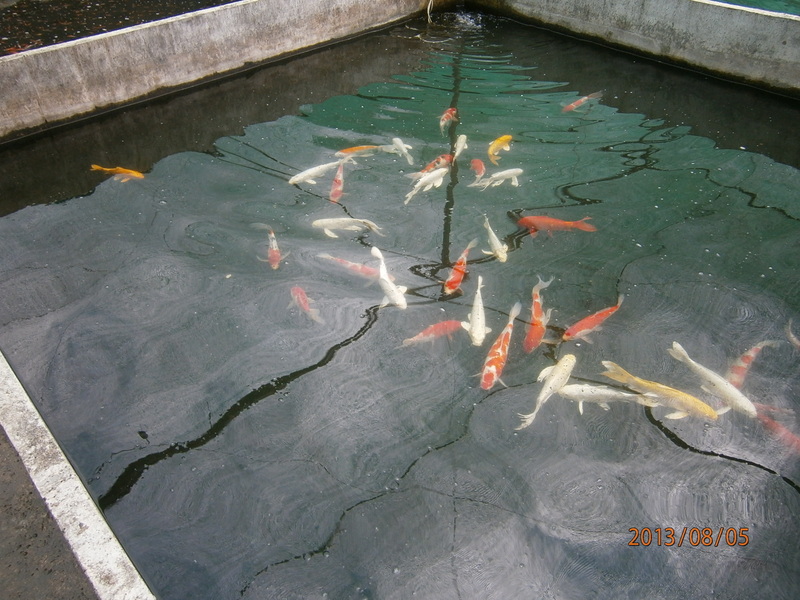 By growing these live food organisms fish farmers can increase larval survival and production and improve the health of their fish.